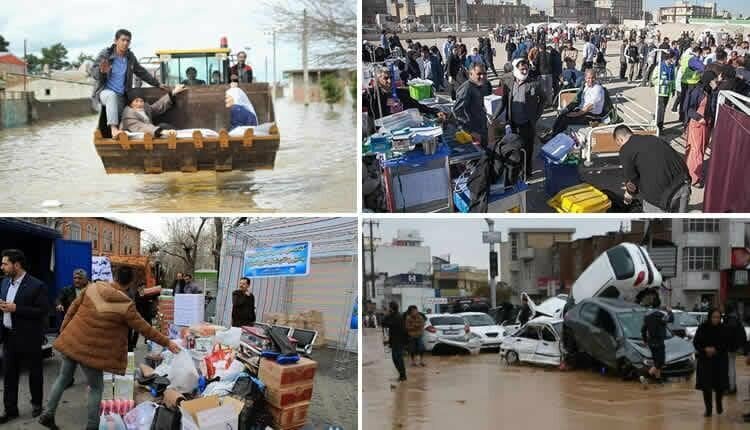 Iranian social media has been abuzz yesterday and today with photos of people taking matters into their own hands and preparing for flash floods. The obvious negligence of officials has made MP Kourosh Karampour say that those responsible for the mismanagement of the crisis must be brought to justice. 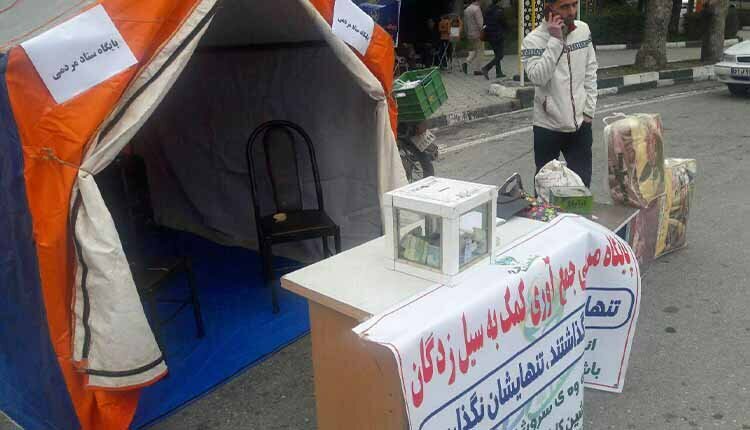 The residents of Shiraz insist that provincial authorities have not taken recent weather warnings seriously and have not evacuated residents or banned traffic through the historic Quran Gate at the city’s northwestern entrance. 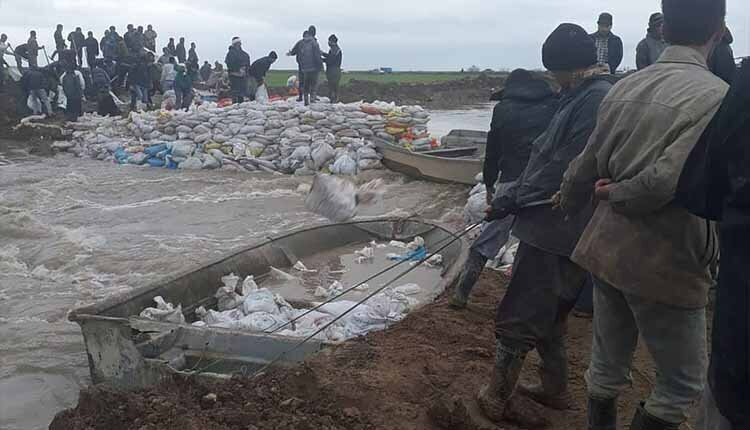 In the meantime, an Iranian journalist accused a former Mayor of Shiraz of filling up a flood channel with rubble and turning it into a public road.